Newmarket, Cambridge, Bury St. Edmunds website development and SEO compliance. 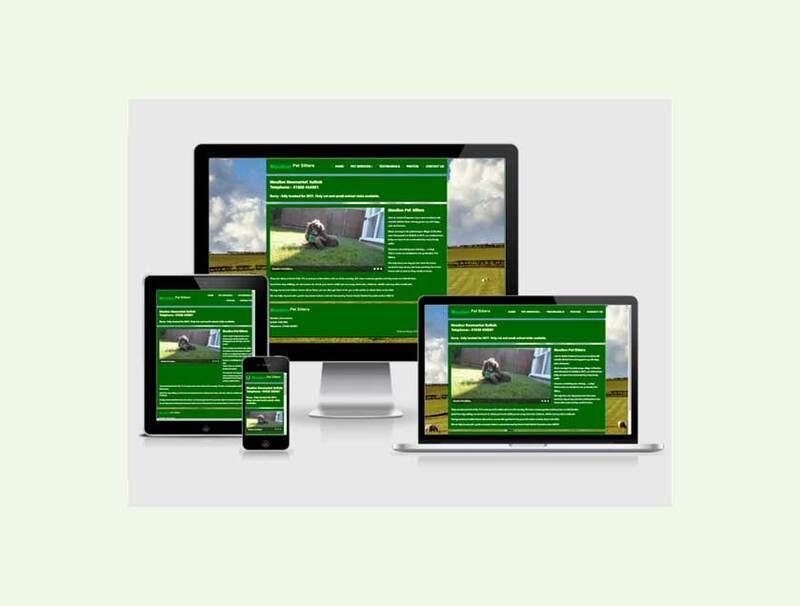 Scottweb Design based in Newmarket, Suffolk are bespoke website designers with over 20 years experience working with a wide spread of clientele, from new stat ups to the NHS and Leica Cambridge. Our sites are advanced, custom-made, original and produced in-house in Newmarket, Suffolk. Has your website designer let you down, not replying to phone calls or email, give us a call we may be able to help. We understand your website is the ambassador for your company, by providing you with the complete range of internet services we able to tailor the design process to your goals and needs. 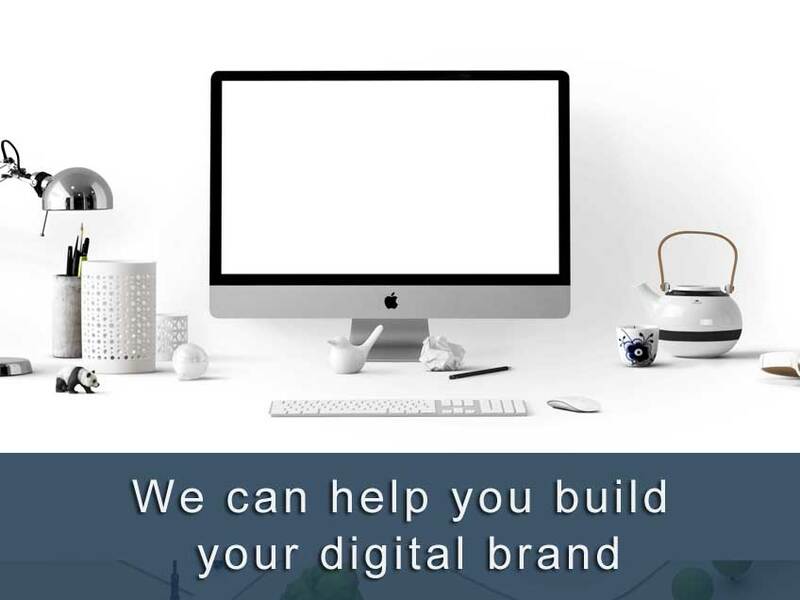 With the focus on our business clients demands and our understanding of website digital strategy will ensure that we create get a great looking website to our customers complete satisfaction. 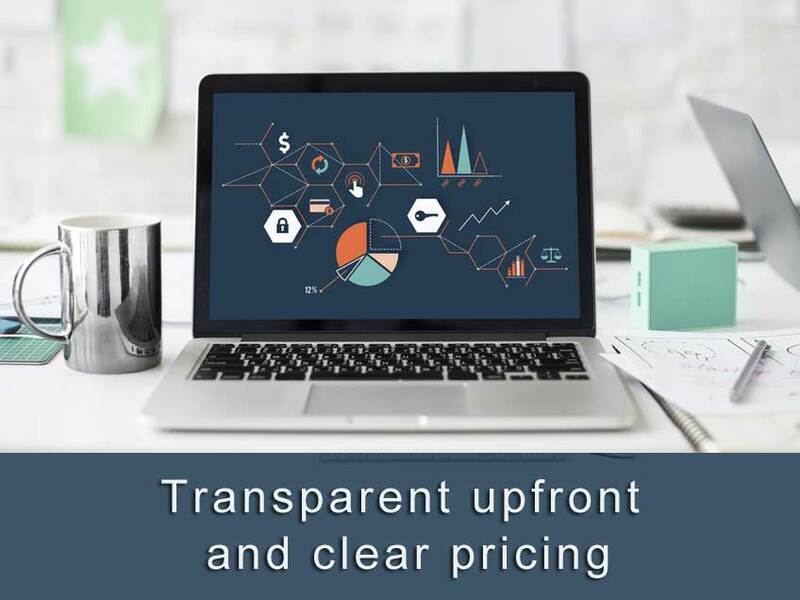 A new website need not cost as much as might expect, our transparent price policy show our most popular 6 page bespoke website cost just £450.00. 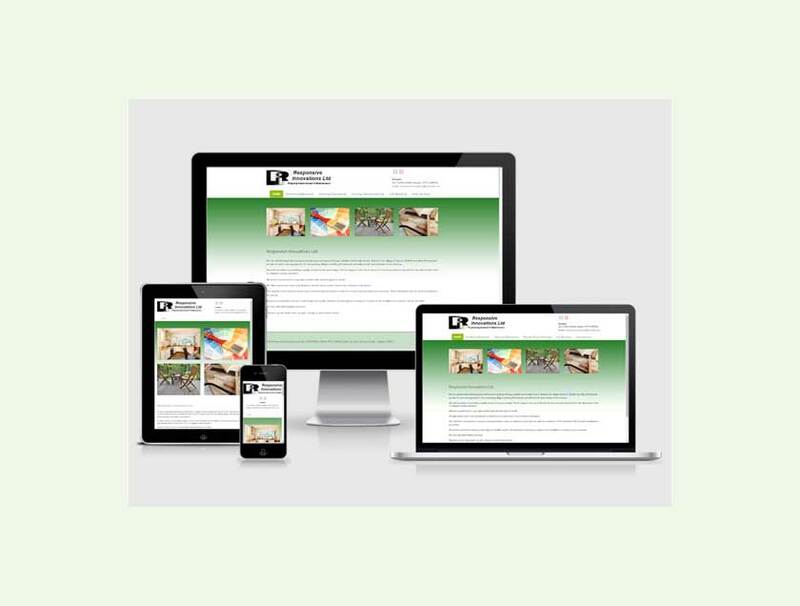 Remember all our websites are custom bespoke built to your exact requirements. You need an appealing competitively priced solution to your website design and development plans, from start-up business to update an existing site we can help you. Our fresh approach to web design, content and graphics means you have found the right company that you can work with and our experience in the latest responsive HTML to W3C validation gives the you the confidence you're looking for. Have an old website that needs upgrading to be mobile friendly Google compliance give us a call it will may well cost less than you think. We are one of the few web design companies to publish their price list, our packages price include everything you need to get you company online. We take care and manage your website leaving you to concentrate on your business. 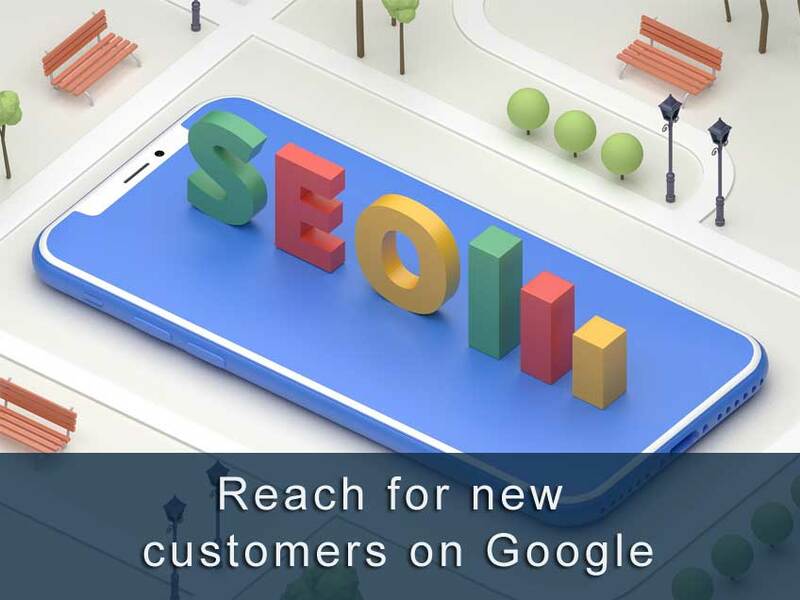 You want to attract new customers to your business with your website presence, using local organic SEO technologies, that is phrases and key words with reference to your location and business. We have helped many clients reach page one in Google and achieve their marketing goals, that is to generate enquires, leads and new sales. Trading since 1999 our portfolio of work shows designs we have built for many types of businesses and commercial companies in Newmarket, Suffolk and the East Anglia region, from the NHS and Leica Cambridge to new start-ups. Our web design portfolio features a small selection from past work projects they are unique and eye-catching. We look after your website: updates, improvements, text, images, blogs and prices changes, we do all this for you in-house in Newmarket. The launch of you website is just the start, keeping content fresh and up to date will keep your website interesting and help search engine ranking. 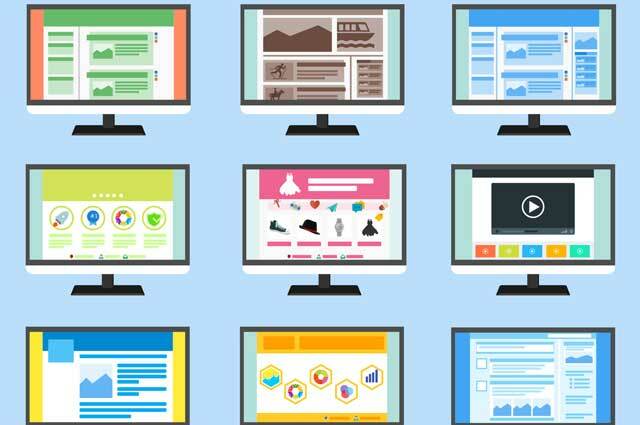 Using a skilled experienced designer your website will be maintained properly and avoid site downtime causing lost visitors and potential leads, this leaves you to concentrate on your business. You describe what you want the site to do for you and how you would like it to look, we discuss what is possible. We then come up with our ideas to meet your needs and ideas, discussion follows and an approach is agreed. A design is drawn up on our server for your approval, this work should take less than 10 days, depending on content availability from you. Define & Develop - Our approach is very simple, we work with you to get your message across with clear straightforward information, jargon free. Design & Build - We understand what your needs are and be able to help you plan an appealing website. 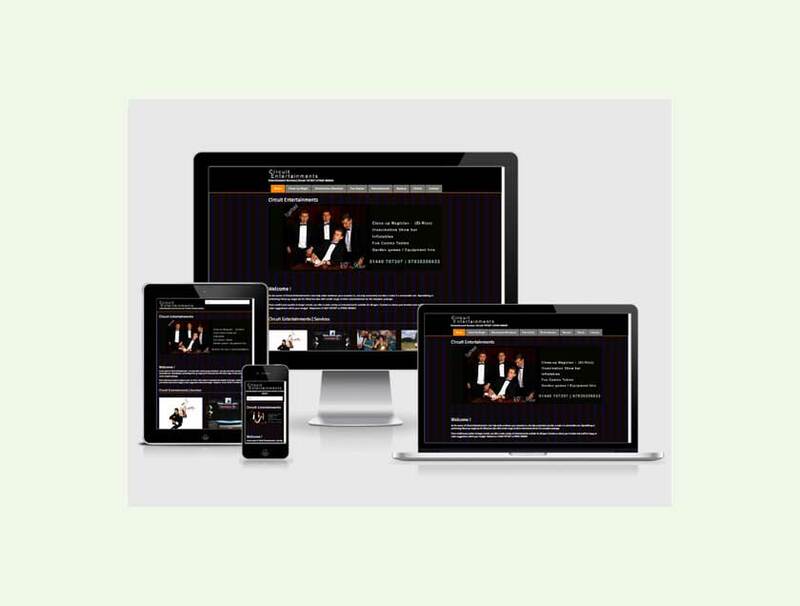 Using the latest technology, compliant HTML5 and epitomised graphics, the styling is unique to you. Optimization & Marketing - Search Engine Optimization that will get results for your company website. You want to be on page one for Google organic ranking, let us help. Maintain & Update - To keep effective and visible to search engines, keep your website content and technology up to date. Increase customers and brand awareness by engaging your clients with your social media. We can help with the whole process to make sure you get it right. NOT CERTAIN WHAT YOU NEED? 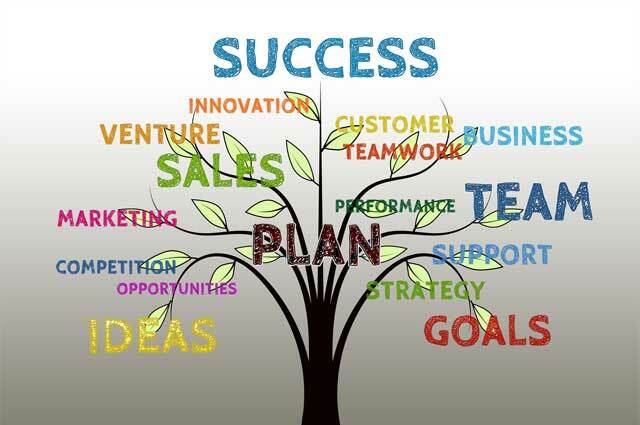 We are happy to help with free advice from initial development to final hosting. Our approach is very simple, we work with our clients to get their message across with clear straightforward information, jargon free. EXISTING SITE NOT GETTING RESULTS? 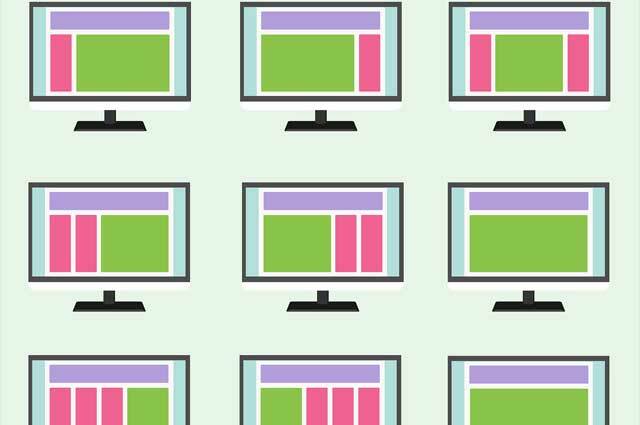 We can analyse your present website and advise you on S E O work you may need. 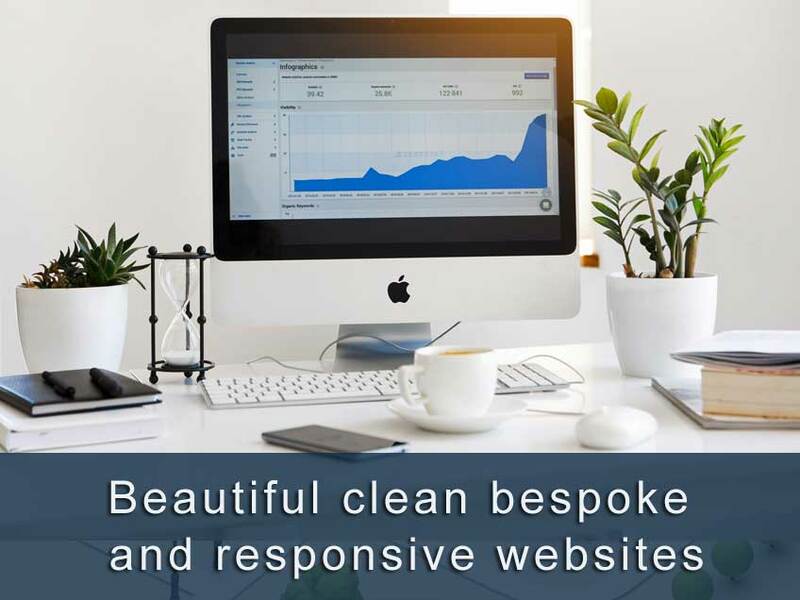 With our experience in web design and S E optimisation we are happy to appraise your current website and advise you how to get it back working for you. Not as much as you might think. 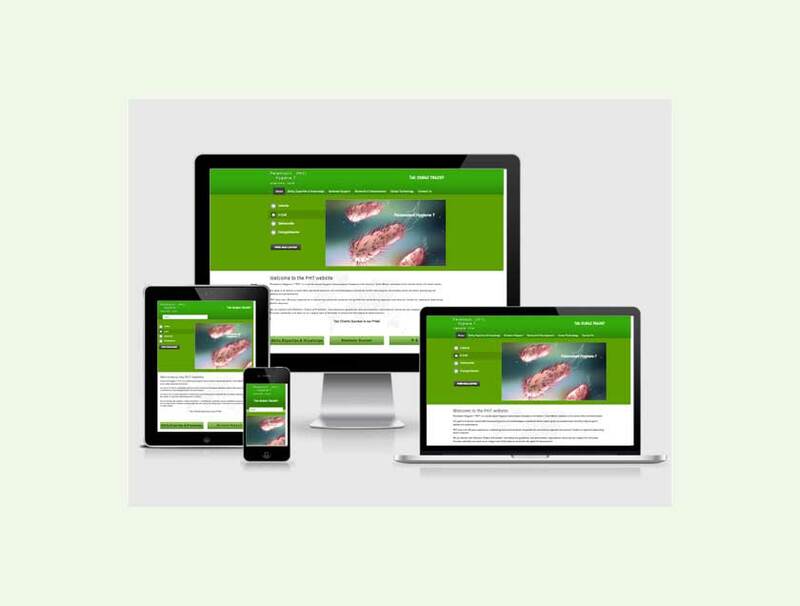 Our 6 page responsive website package the most popular cost just £450.00, this business package comes with everything you need to get online. "Finally both Paul and I are delighted with the site and have already had enquires from new customers"
"I am getting great feedback about how good the website is so well done!" We usually turnaround a 6 page business site in two weeks, this may vary if the content needs reworking. We are always happy to offer a priority service if you have a deadline to meet.